This attitude is fully supported by management and staff who affirm that our patients comes first followed by Sky Clinic Dental Center’s principle; “Quality is not only just another goal, it is a basic strategy for survival and future growth”. 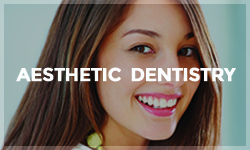 We are a team of experienced dentists in Dubai with ongoing training of our dentists and staff. 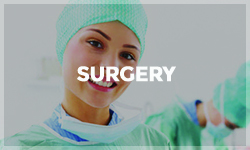 Our management is passionate about their field and have vowed to provide our doctors with constant support. 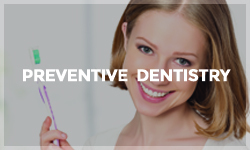 These positive attitude becomes the reason of our continuous progress and a step further to our ultimate goal of staying ahead of the rest even as leading Dental services in Dubai. 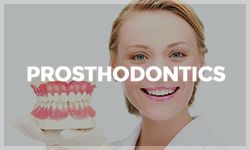 Satisfactory Dental Services we are providing to our patients. 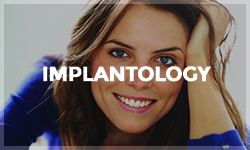 Implantology is the process in which fallen and broken teeth are replaced entirely from root to tip by metal implants, functioning in the same light and strength as natural teeth. 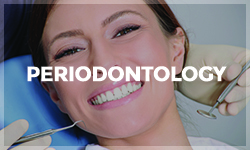 Many of us actually experience mild forms of periodontal disease without actually knowing it. Mild bleeding while you brush is caused by weakened or infected gums that need treatment. 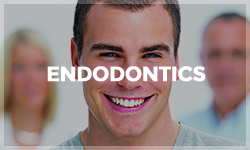 Endodontics is the part of Dentistry that focuses on inner pulp health of each tooth. Every tooth has a supply of nutrients and oxygen which arrives in the center. Temporomandibular Joint (TMJ) is the name given the joint where the two jaws meet. A disorder of this joint is called TMD (Temporomandibular Joint Disorder) characterized by pain and discomfort in the region. 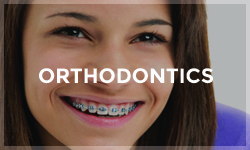 The doctors and clinic staff have been extremely helpful to me with a variety of my teeth issues. Amazing! 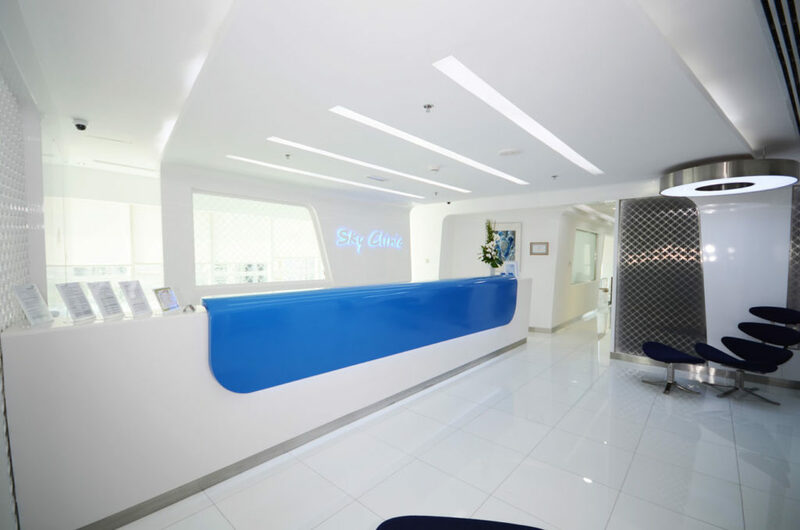 I was beyond impressed with my experience at Sky Clinic Dental Center. Highly recommended!